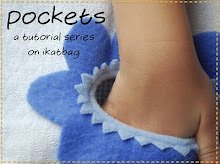 ikat bag: Submissions for Family's Fun New Magazine and a Giveaway! Submissions for Family's Fun New Magazine and a Giveaway! Do you know the Disney Family Fun magazine? I am excited to share with you that, coming this fall, is the new Disney FamilyFun Kids! 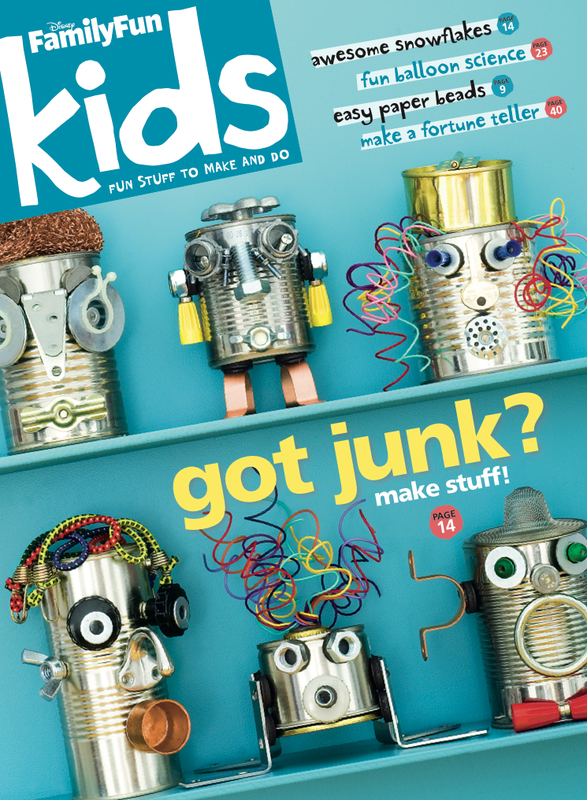 kids can make on their own, think-outside-the-box puzzles and challenges, awesome games, art pages, and more." And they are inviting submissions from you! Have kids take a picture of their pet (or another animal) and write a funny caption to go with it. Challenge kids to make something weird out of chewing gum and googlyeyes and send them a picture. Have kids take photos of any other really cool projects they've done, such as crafts, games, recipes, artwork, and more, and briefly explain what the project is, how it was made, and what makes it so cool. Parents should email their kids' ideas/photos to Jordan DeFrank at Jordan.L.DeFrank@disney.com. If your idea gets featured in the magazine, they'll send your kid this cool t-shirt! Disney FamilyFun is offering a year's subscription (6 issues) to the new FamilyFun Kids (not the regular Family Fun) to one lucky reader within the USA! All you need to do is leave a comment to this post by midnight Friday October 14, and I'll do a random name draw on Saturday. Make sure you provide access to an email address at which you can be contacted. Good luck, everyone! You can see a preview of the first issue here, and subscribe to the magazine here. I would love this for my craft loving girl! 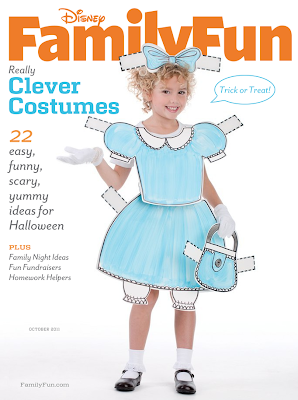 Family Fun is a great magazine and I would love to win a subscription. Interesting revamp. 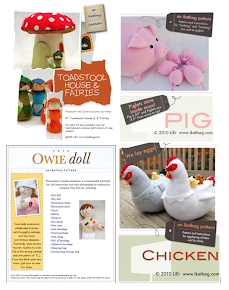 I guess the trendy adult fascination with DIY is finally trickling down to kids in publishers' minds. About time. I'll have to have Emma send in some of her ideas once she turns 6 - she would love to be featured. It sounds like a great new magazine! I'd love this! thanks for the chance to win! I would love to win! I'm so excited about this new magazine. My girls and I would love a chance to win a new subscription. 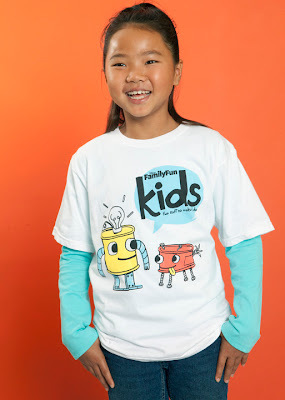 We're big Family Fun fans around here!! Ohh, if I win I'm giving it to my niece for Christmas. She'd love it! How fun! Thanks for the info. I've been seeing this everywhere, hope it's around for quite a while. Thanks for a chance to win a subscription! I love the tin can creatures on the cover of the magazine. I saw a preview of this a few weeks back, and thought it would be fun to be included! I hope to win! That looks like a very fun magazine! Thanks for sharing. My kids would love this new magazine! Oh wow - this is a very cool give-away. Thank you! My son would *love* this magazine! What a fun thing for kids! And ad free? Really? Hallelujah! My daughter would love this magazine! I'm sure we would end up making everything cover to cover! :) I enjoy Family Fun, so I'm sure the kids version will be great too. Thanks for the chance to win. My family would LOVE this magazine! Thank you for the chance to win a subscription! Ohh this looks great. We would love to win this. We have always loved the original and this one looks just as good. My daughter would be beside herself if we won this. She thinks Family Fun is the best magazine ever! ooooo! That sounds so fun! My kids would love that. Was so excited to see your name in FamilyFun! Oh, looks like a great magazine! The ideas in this magazine look so cute!! This looks like it'll be a cool magazine. I love Family Fun, and I know both my girls would be thrilled to get this kids version in the mail. Those girls need to create like they need to breathe. And ad-free, huh?